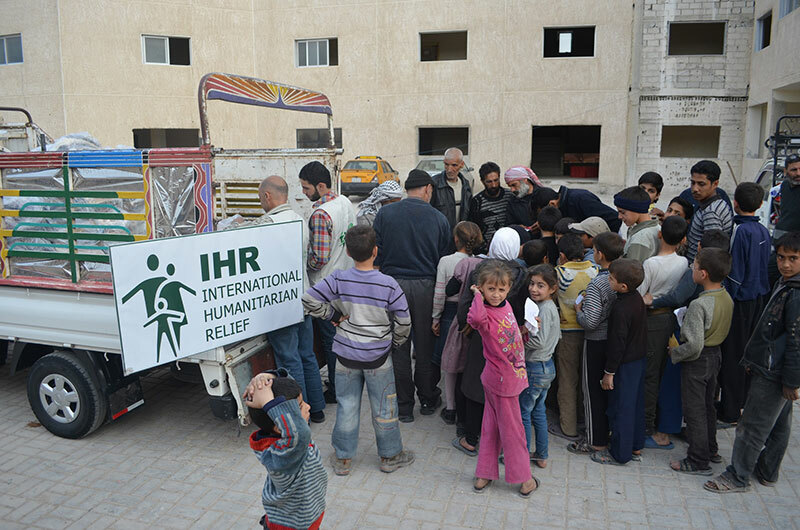 International Humanitarian Relief engages in projects that occur the same time every year in all the areas of activity. 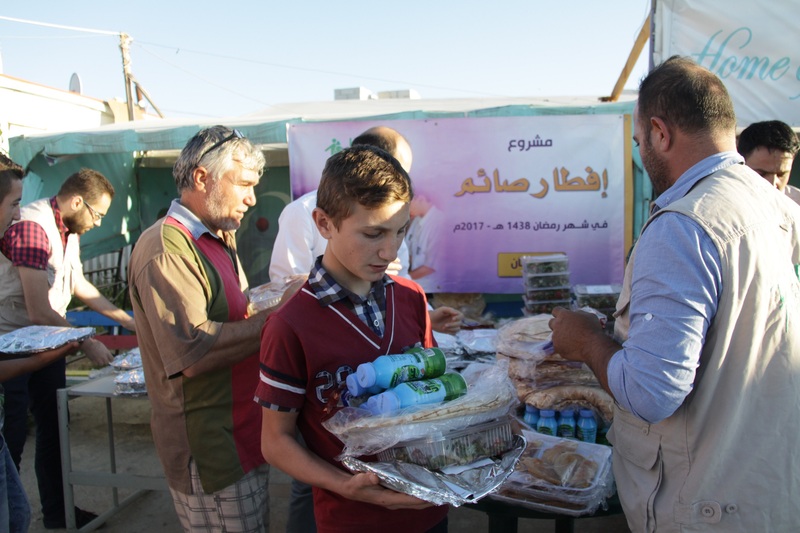 The importance of these projects is the local origin of the idea behind them which IHR is present and this offers a personal mental reinforcement to the importance that resides in the need of the beneficiaries for such help like Iftars during Ramadan and Eid projects. 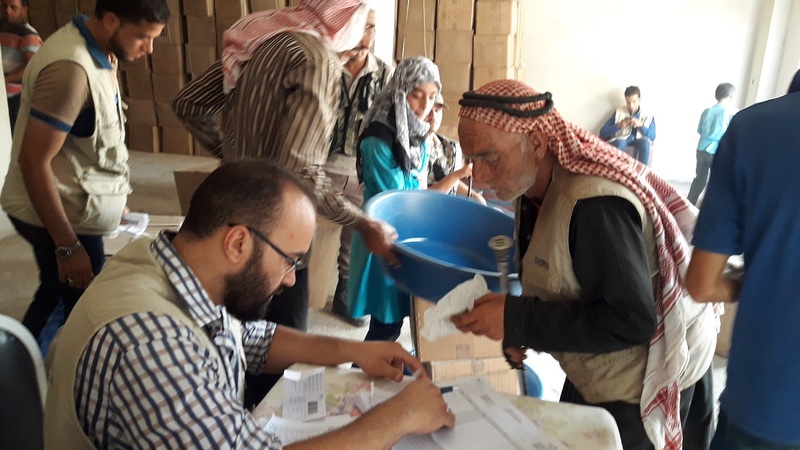 Due to the emergency conditions of displacement and mass exodus from the city of Homs and Aleppo towards the countryside of Western Aleppo and rural Idlib and after a quick study of urgent needs has been approved the distribution of emergency hygiene kits for more than 750 families out of the siege in very harsh conditions. 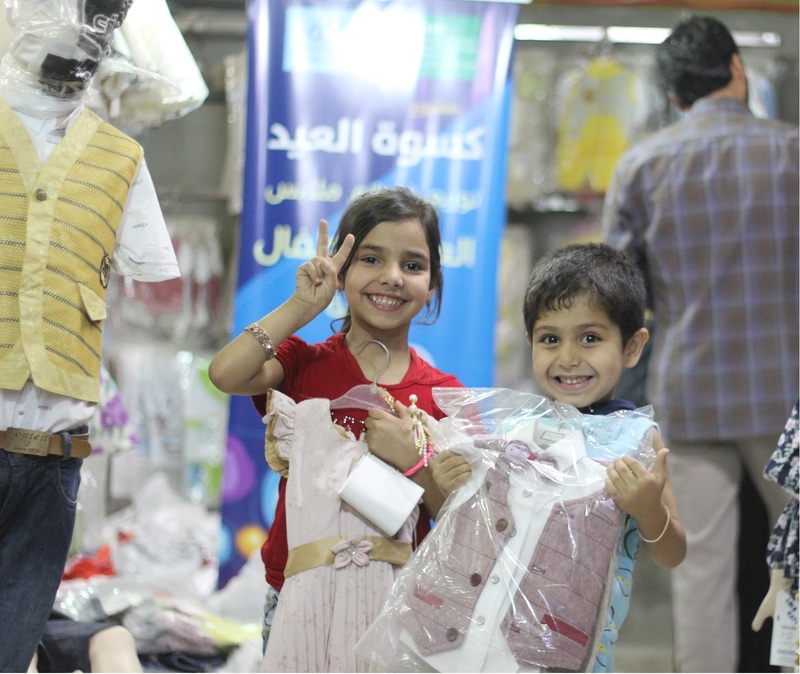 the joy of Eid, for the refugee children, remains incomplete, and it gets worst when their families are displaced.Which make International Humanitarian Relief prepare for the implementation of the project / Eid dress / as an attempt to symbolize joy and smile on the faces of children of Syrian families displaced, where coupons were distributed to the target families in the project to the family through this cab to go to several commercial centers were Agree with them in advance to choose the appropriate new clothes for their children. 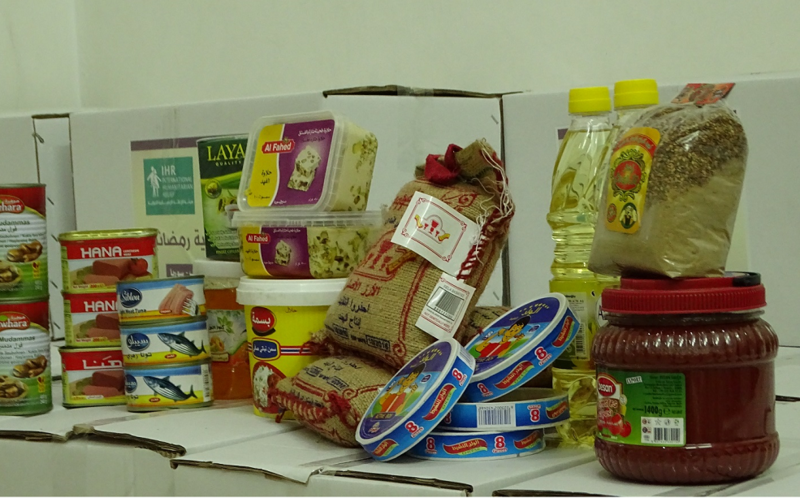 728 food basket have been distributed to 728 Syrian families in the area of north Idleb Countryside. 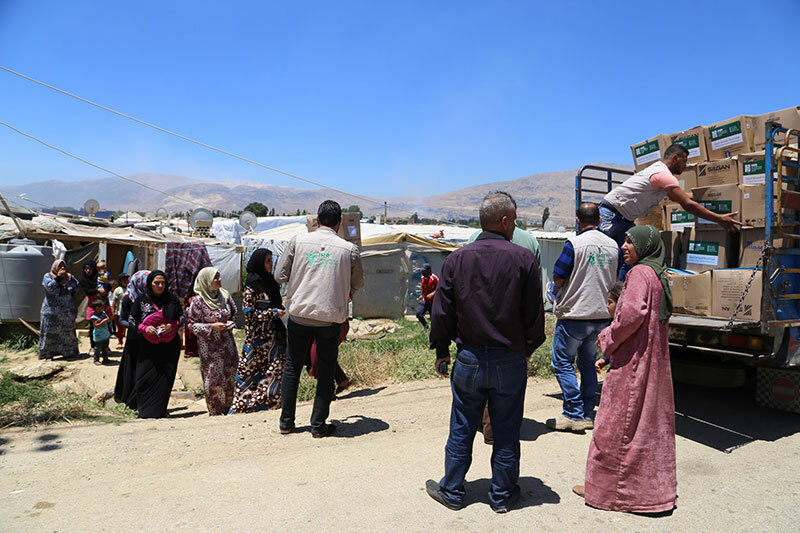 The project plays an important role in minimizing the daily suffering that the Syrian refugee in Lebanon are facing since the beginning of the Syrian crisis in their countries 330 food basket have been distributed on 330 Syrian families in the area of Bekaa and Akkar. 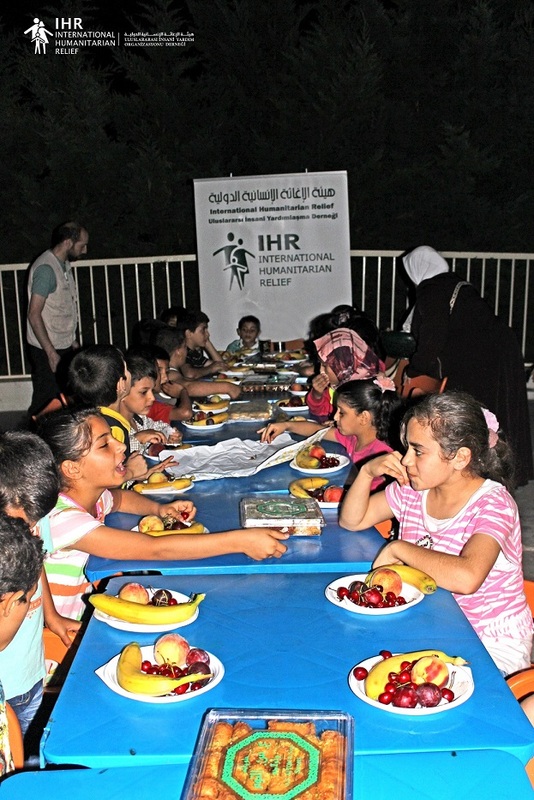 This project contributed in minimizing the daily suffer of the Syrian Orphan children and some of their family members.Since 145 food meal – including main dish (rice and chicken) + fruits + Juices and desserts.This project aims to provide these orphans and their remaining family members with one of the necessary nutritional food meals. The project plays an important role in minimizing the daily suffer that the Syrian refugee in Lebanon are facing since the beginning of the Syrian crisis in their countries 500 food basket have been distributed on 500 Syrian family in the area of Bekaa and Akkar. 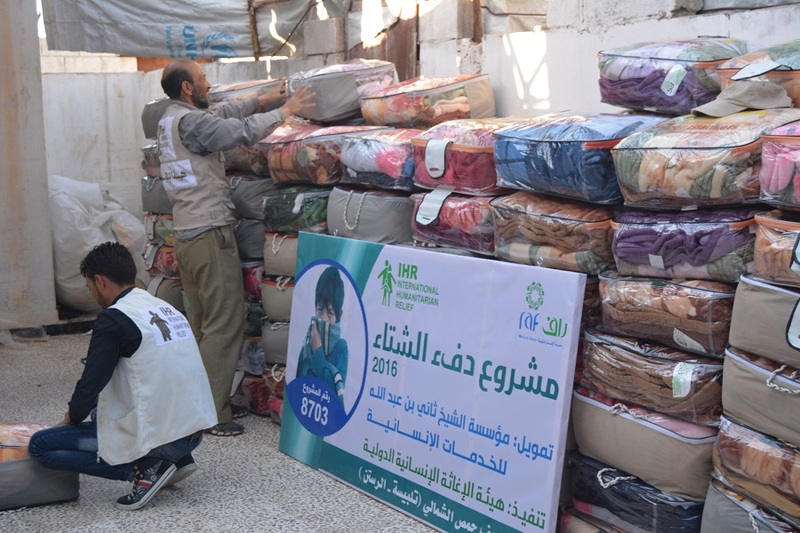 Provide warmth during the winter to families afflicted with the war, as well as thosedisplaced in North Homs Countryside. Al-Ghouta has been under a siege with no food supply and no basic living materials. As a result, providing food and essential medications for animals became very hard. Our team started a project to preserve the livestock and protect animals from epidemics and diseases through providing vaccinations for thousands of farm animals. After a 3-year siege on eastern Ghouta in Damascus countryside, the humanitarian situation of the residents deteriorated and their living environment became unbearable. 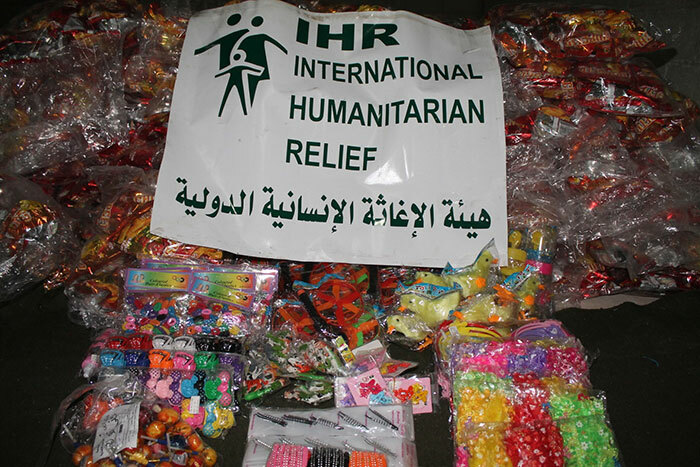 Therefore, our team started a series of campaigns to save afflicted people at the besieged areas. 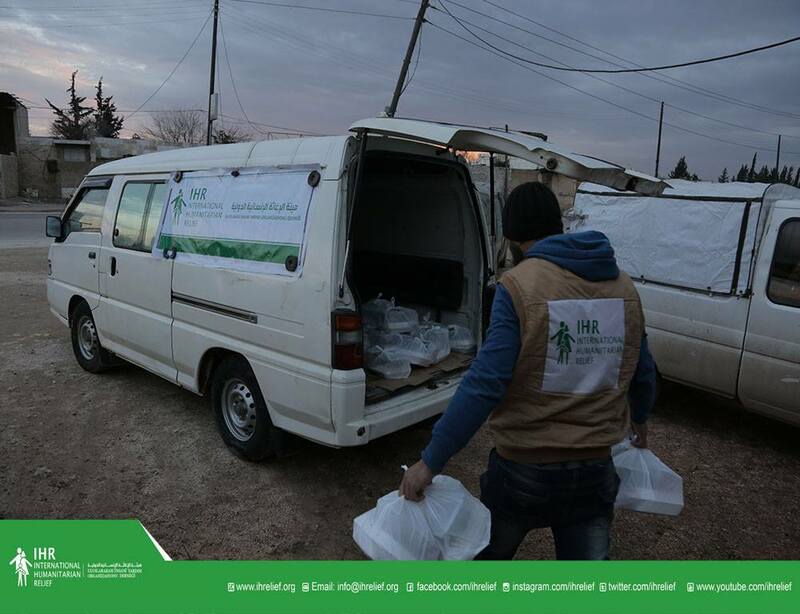 The series included distributing warm meals among the afflicted families at eastern Ghouta, benefiting more than 4600 persons in need. 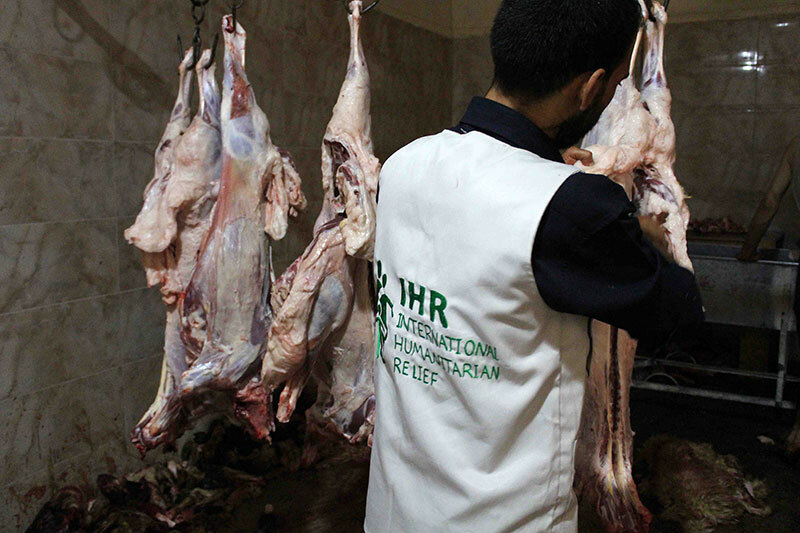 As a response to the urgent needs of the displaced people whose number is increasing in Al-Zabadani, and due to the deteriorating security situation in Zabadani and specifically in Madaya and Bkein cities, our team provided meals on a daily basis to families inside the disaster areas securing warm food for more than 1000 persons in Damascus countryside. 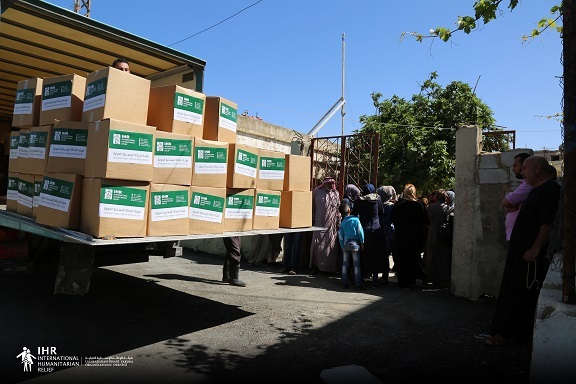 After a 3-year siege on different towns in the eastern Ghouta, the humanitarian situation has become incredibly bad, the fact that motivated our team to distribute food meals among fasting people in Ghouta’s mosques during the holy month of Ramadan. This step aims at facilitating the agony of people and help them tolerate these tough circumstances.